Tree preservation practices help ensure the viability and safety of a tree for the long haul. In some cases, trees need special cable or brace systems to add supplemental support to weak branch unions. Other trees may benefit from lightning protection systems. All trees benefit from proper mulching- one of the easiest practices to improve and preserve a tree’s health. Technically speaking, all plant health care measures mentioned elsewhere fall under the category of “tree preservation”. 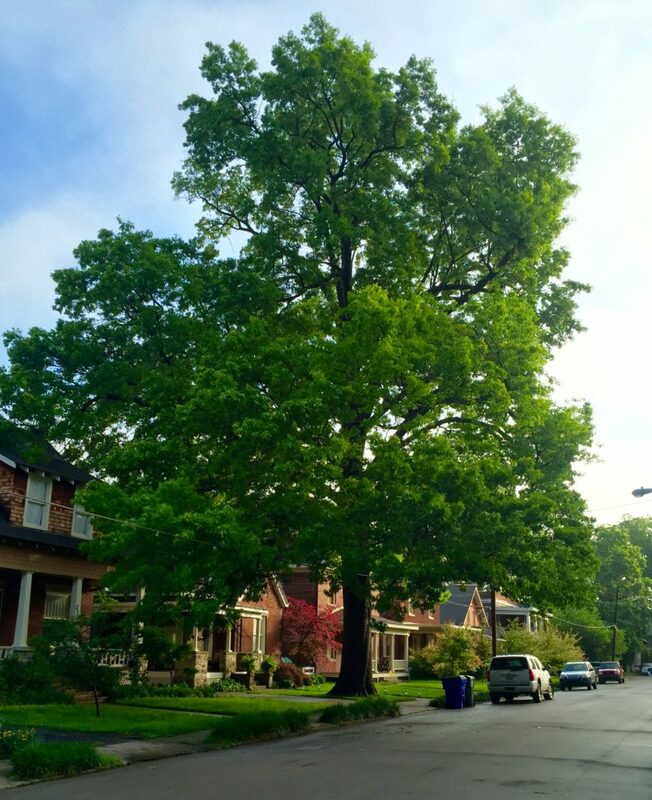 Most commonly, trees most in need of special preservation tactics are very large trees, which benefit from added safety measures, and old trees, whose longevity may be increased by specialized attention. Cable and brace systems, mentioned above, are commonly installed in large trees with compromised branch unions. By adding supplemental support, we reduce stress for the tree as well as the homeowner. Lightning Protection Systems are also installed in large trees, often near the house, and are comprised of a very small lightning rod at a high point in the canopy, a copper cable and a ground rod. This system will send electricity to ground should the tree take a hit from Mother Nature.